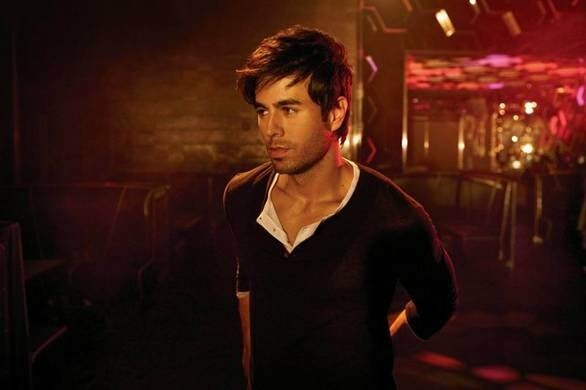 Plenty of hearts will be aflutter this morning with news through from Dainty Consolidated that Latin heartthrob Enrique Iglesias will touch down on our shores in July this year to perform live shows as part of his ‘Euphoria’ world tour. Joining Enrique for the shows will be US rapper Pitbull, whose new album ‘Planet Pit’ is back on the release schedule for a June 17 instore date. 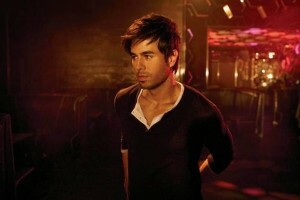 Enrique will be performing all his biggest hits including ‘I Like It’, ‘Tonight’, ‘Hero’ and his most recent single ‘Dirty Dancing’. However, the tour announcement is seemingly bad news for those living outside Sydney or Melbourne, with only the two shows announced (so far). Though Dainty confirms in this morning’s announcement that a Brisbane date will be announced “soon”. Tickets for the Sydney and Melbourne dates, however, will go on sale at midday on Monday May 23.